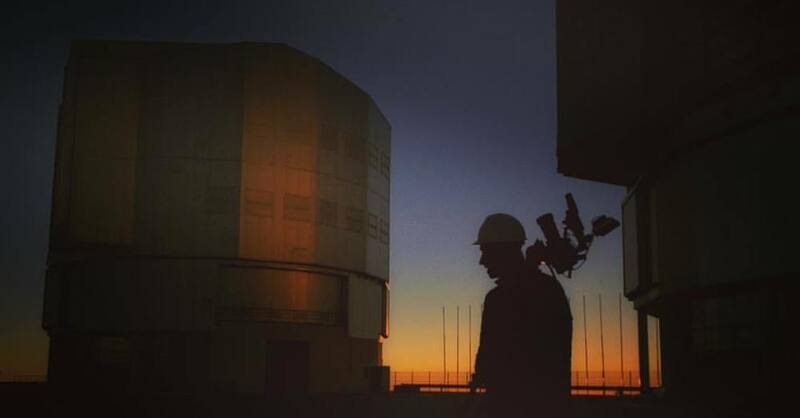 Just got back from a 10-day shoot in Northern Chile for our short doc on exoplanets, The Search for Earth Proxima. Feels like we just got back from the moon. What an otherworldly place. Staying up all night to shoot star-lapses didn't make us feel any more grounded, either. Thanks to our great hosts at Paranal Observatory and ALMA; our incredible fixer, Cristián; and that wonderful woman who prepared us llama steaks before we set out into the cold to film Alpha Centauri 'til 6am. A new project, which we're working on for the sheer joy of it, is a short profile documentary on the rise and fall — and rise — of an indefatigable Brazilian jiujitsu teacher, Mauricio "Rizzada" Ferrandis. Rizzada means "smiling" in Portuguese and indeed, Rizzada had us smiling the entire weekend with his infectious good humor. An incredible feat for a man who endured a motorcycle accident that crippled his left arm, and almost ended his career. But Rizzada is teaching himself to be a one-armed fighter, and we're rooting for his comeback.